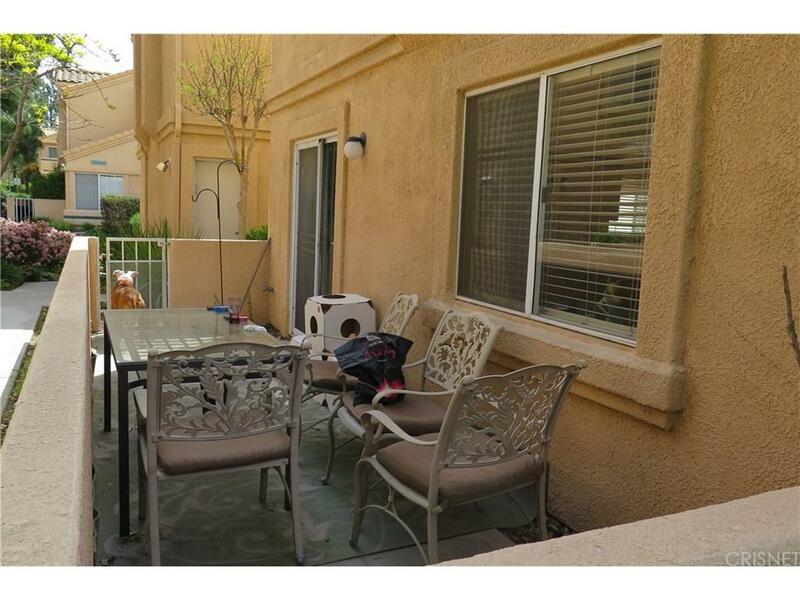 Come and see this 2-Story Corner Townhouse in Newhall. 3 Bed, 2.5 Bath with detached two car garage. 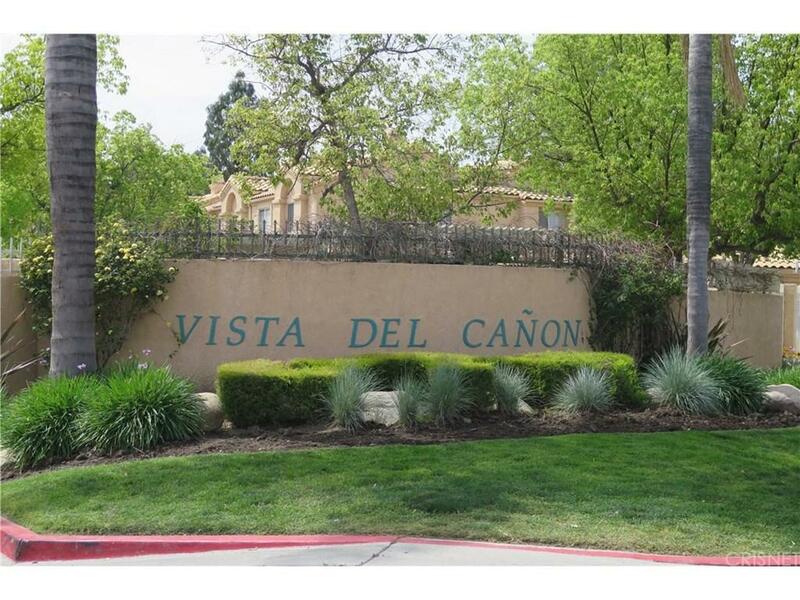 Property is located in the back of this desirable gated community. Laundry upstairs and fireplace in Living Room. Newer flooring downstairs and fresh paint throughout. Spacious Patio for BBQ. Central A/C & Heater. Community Spa & Pool. HOA covers water, trash, and common areas maintenance. 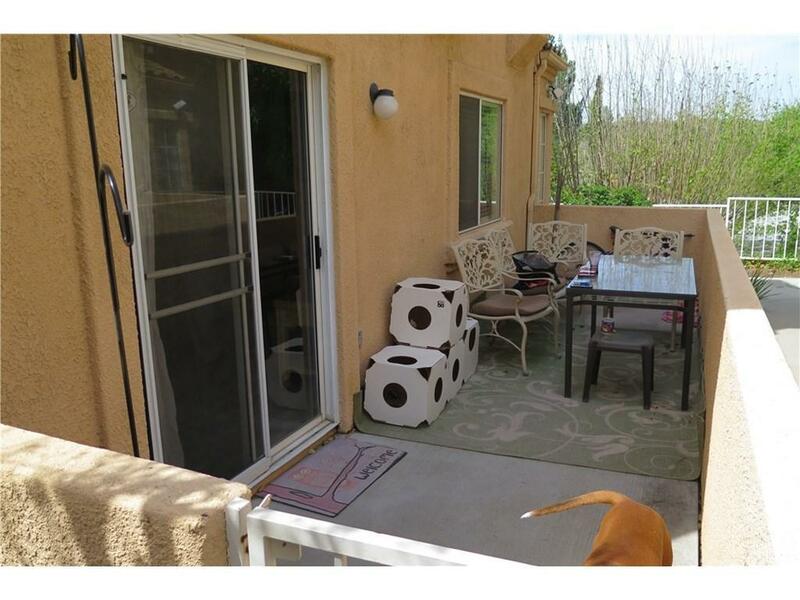 Close to shopping centers and to the 14 Freeway. 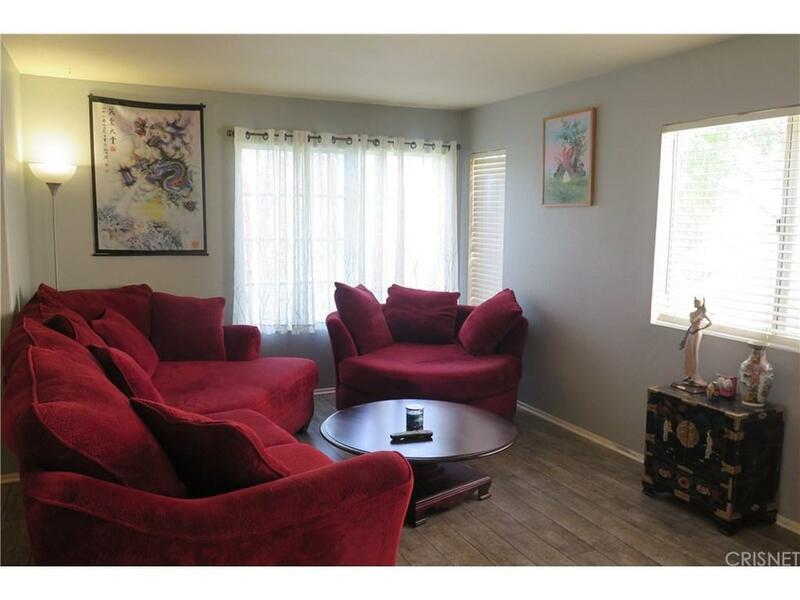 Sold by Laura Lankenau-Riddle BRE#01881876 of Open Door Real Estate Co.. Listing provided courtesy of Kenneth Putt DRE#01881876 of Realty Executives.